I shall be launching my new book, Heritage Fruits & Vegetables on July 3rd at the Garden Museum. 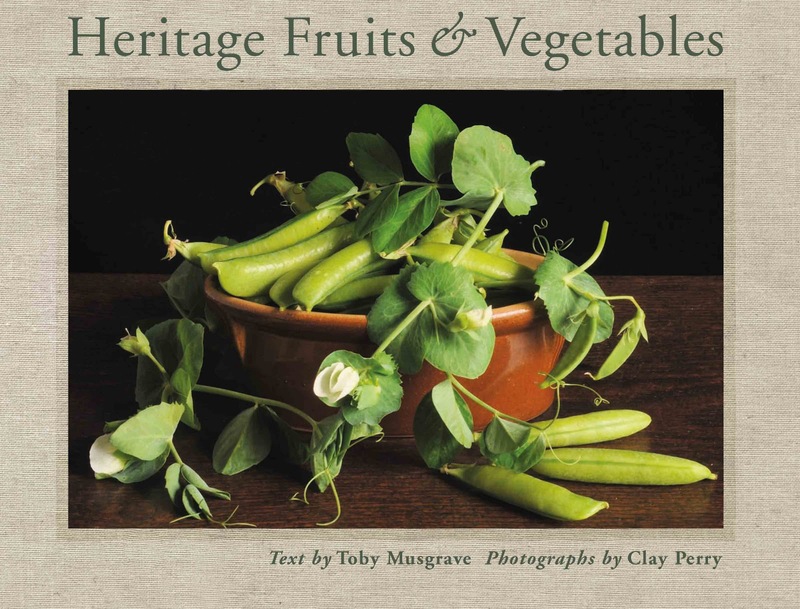 I shall be giving a talk about the book and Sorrel Ferguson will prepare a special dinner of heritage fruits and vegetables. Tickets are available now. Well... congratulations on your book! I like the cover photo very much.